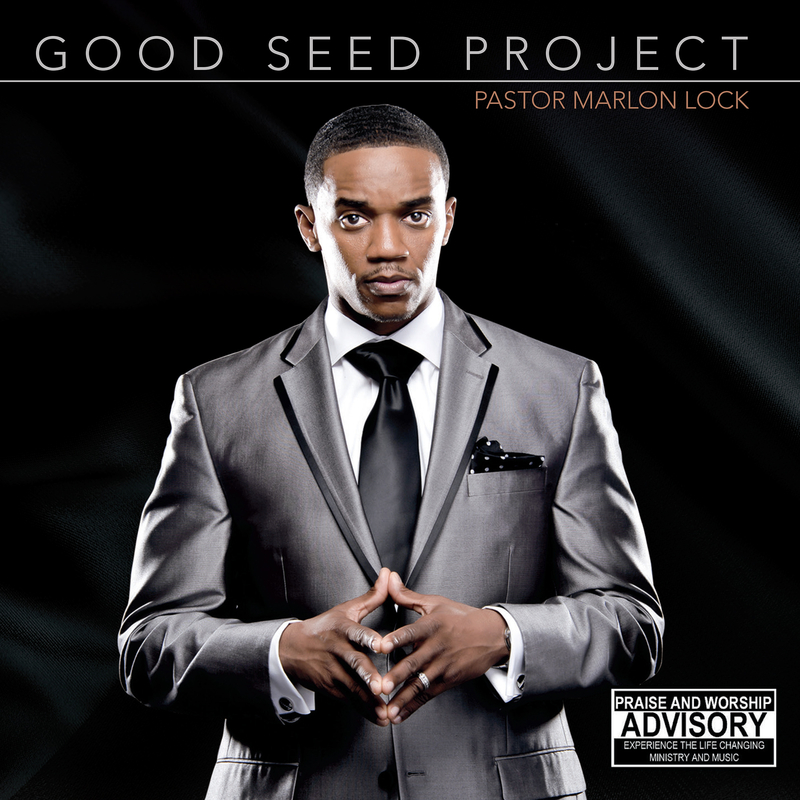 The debut CD from Marlon Lock entitled, The Good Seed Project debuted on the Billboard charts of top gospel albums at No. 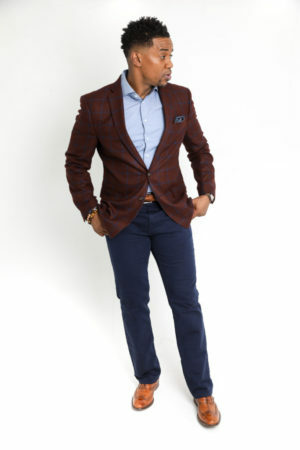 19, on May 19, 2015, with the quartet single: “He Delivered Me.” The Good Seed Project was nominated in 2 categories, for the 2016 Stellar Awards: New Artist of the Year and Traditional CD of the Year! 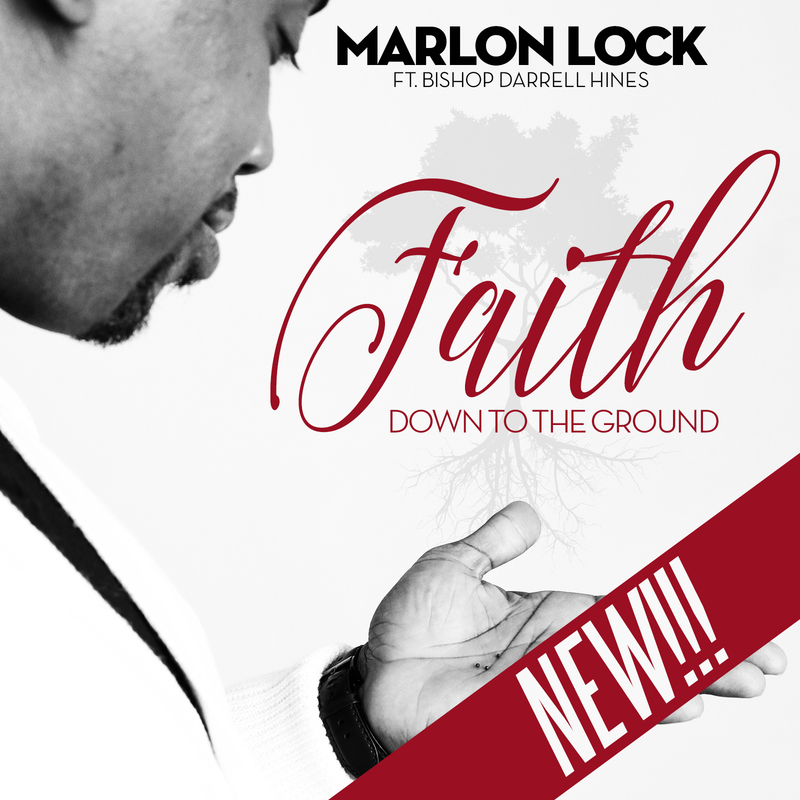 Disturbed by the on slot of violence amongst law enforcement and civilians, Marlon was moved with compassion during the Mike Brown to write another song. 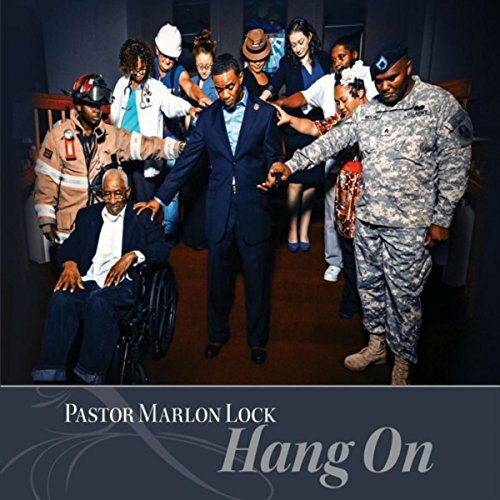 “Hang On” encourages the listening audience not to let go of God’s promises and His principles when faced with unimaginable adversity. “Hang On”, inspired by the many challenges the world face today, was produced by 9-time Grammy Award winning producer, Kevin Bond. 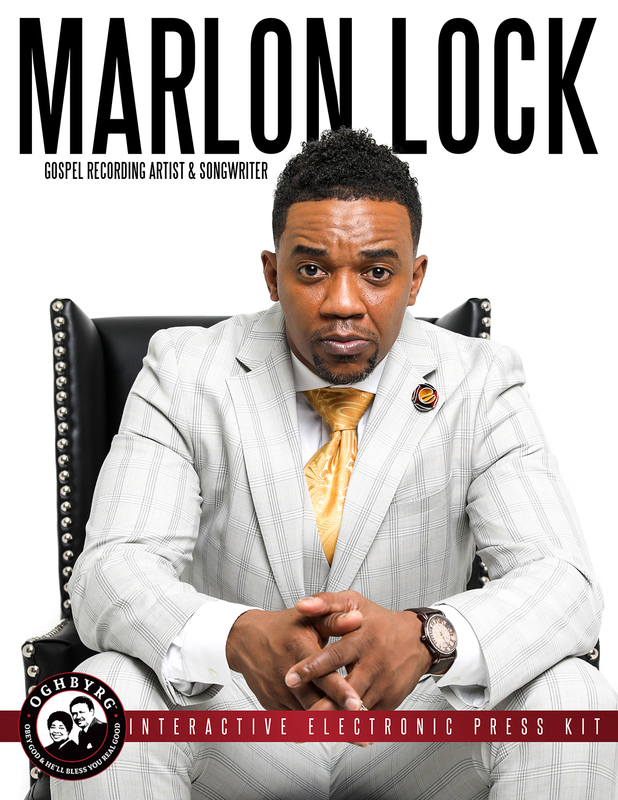 In preparation for a conference that forever changed his Pastoral obligations, Marlon wanted to release a 10-year old powerful worship song that his congregation had been singing. 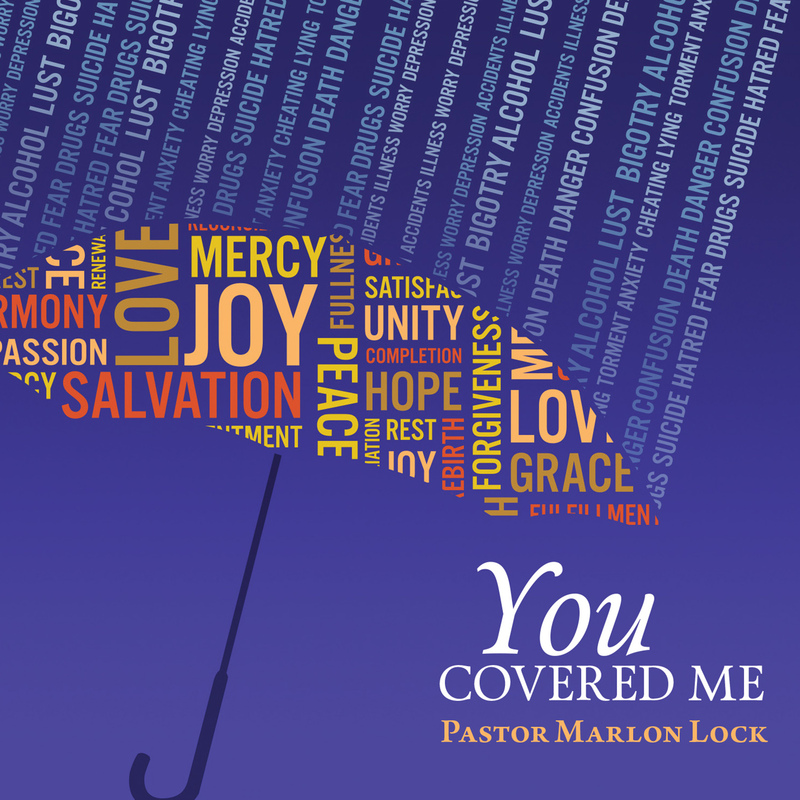 “You Covered Me” was released April 15, 2016. 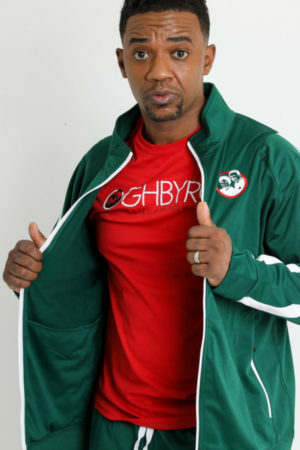 The song reminds the listening audience that even through the darkest of tragedies, it could’ve been worse. 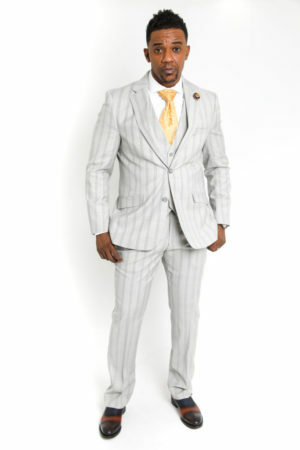 God sent His Son to take the punishment that we deserved. He then, gave His angels charge over us, to cover us. 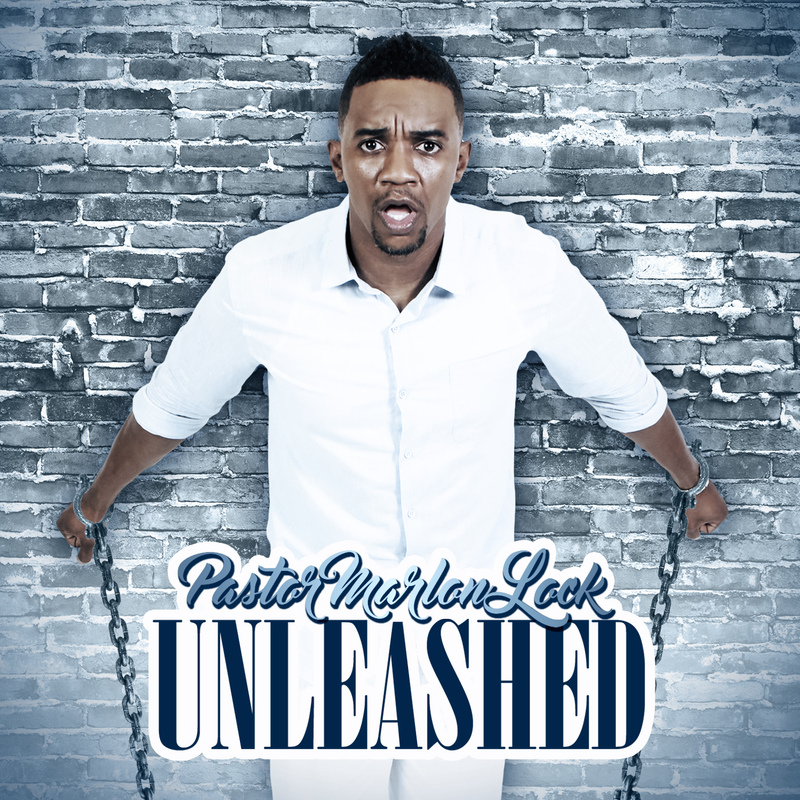 Marlon Lock released his sophomore album, Unleashed, August 19, 2016. 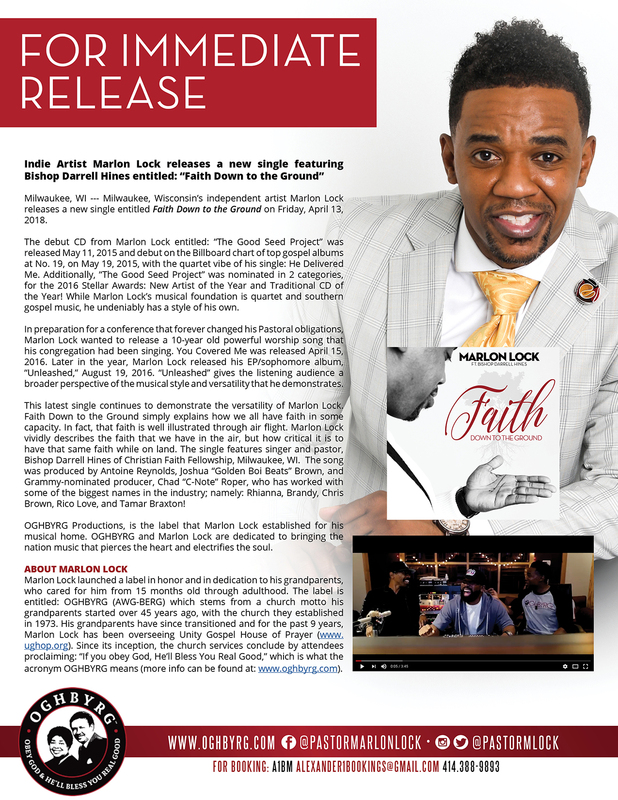 Unleashed gives the listening audience a broader perspective of the musical style and versatility he demonstrates.  All songs were written by Marlon, with some collaboration with his wife, Author Kimberly Lock. 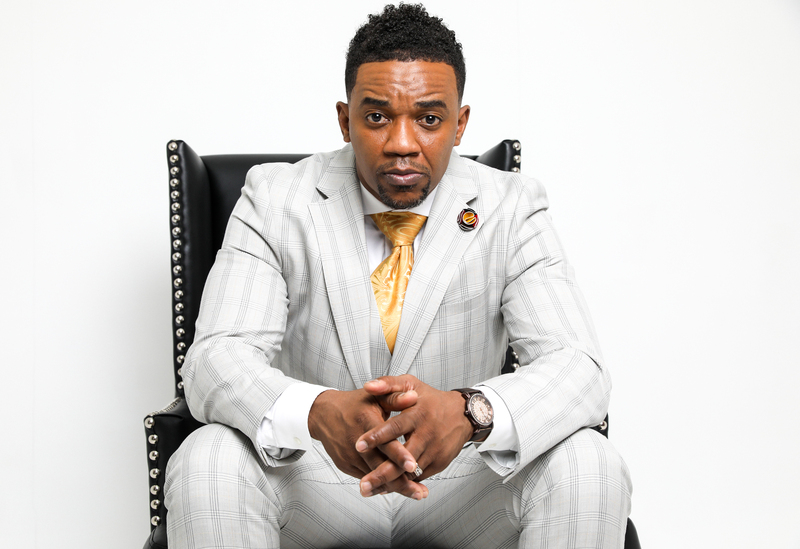 The album was produced by Grammy nominated producer, Chad “C-Note” Roper. 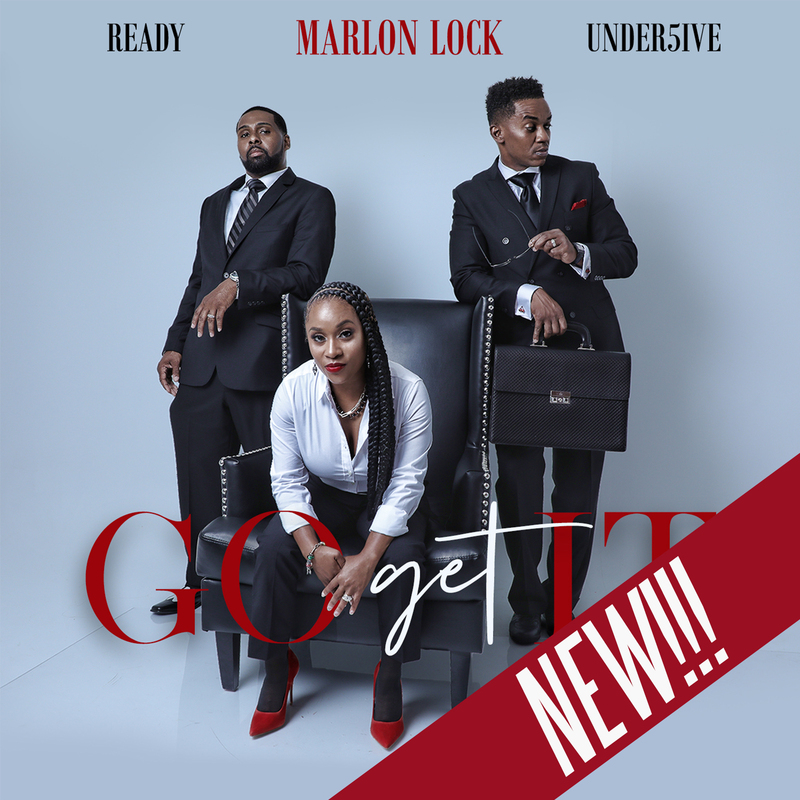 OGHBYRG Productions is an independent record label founded upon the vision of Pastor Marlon Lock, in honor and admiration of his grandparents – Apostle Eldridge and Prophetess Naomi Lock. 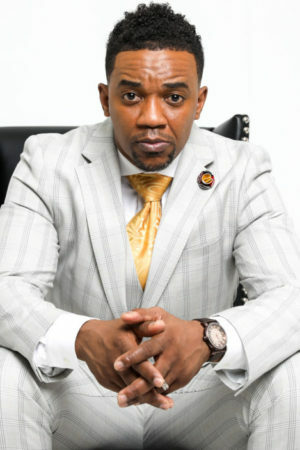 Apostle Lock coined the phrase: “Obey God & He’ll Bless You Real-l-l-l ood!”; and in an effort to continue the legacy of Apostle and Prophetess Lock, OGHBYRG Productions was created. 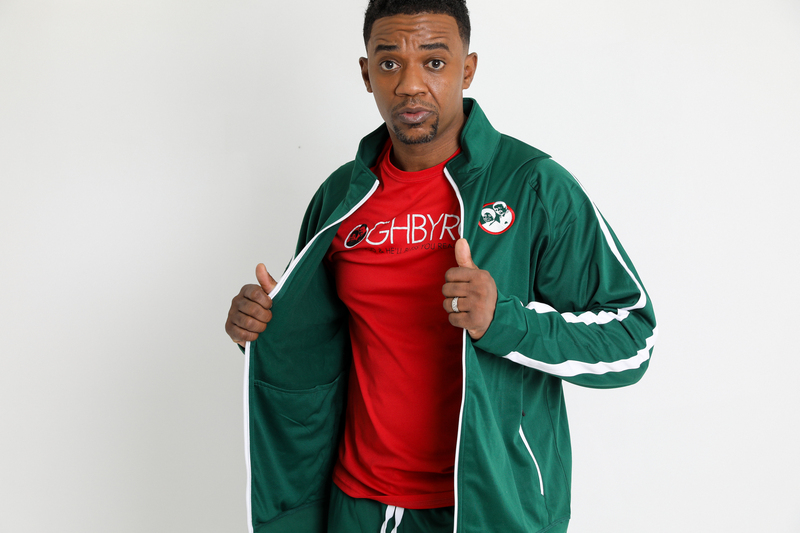 SIGN UP NOW FOR EXCLUSIVE UPDATES FROM OGHBYRG!